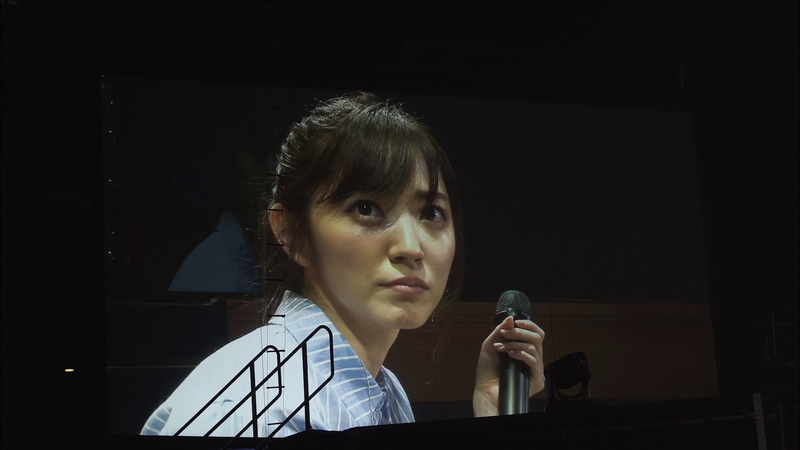 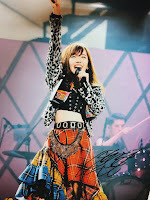 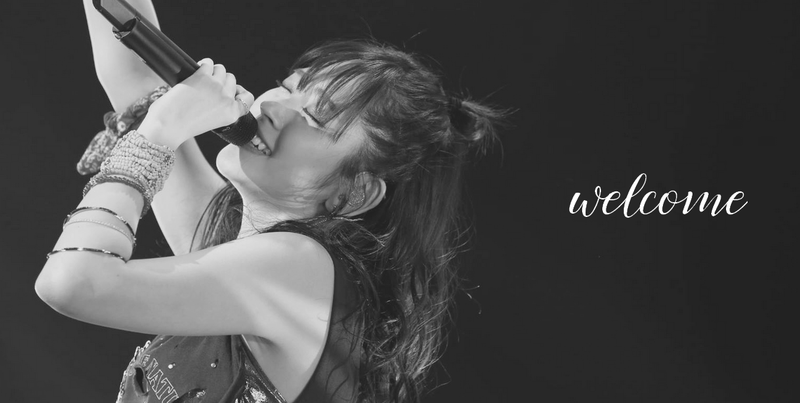 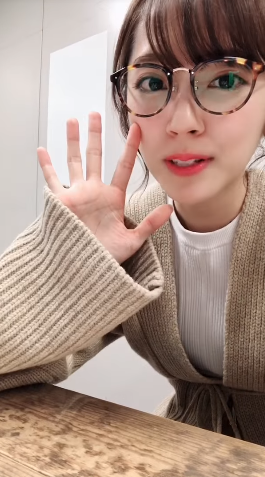 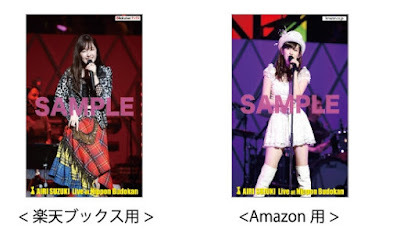 The QR code featured on the DVD and Blu-Ray jackets is linked to a secret video on Airi's official YouTube channel, where she asks people to preorder. 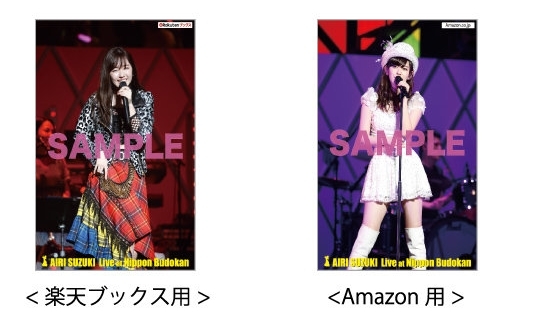 People preordering one of the edition on Amazon or Rakuten Books could get a special postcard, the visual depending on the shop. 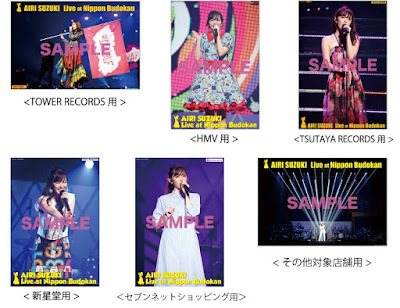 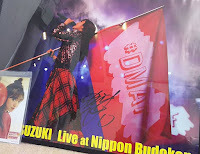 People preordering one of the edition at HMV, TOWER RECORDS, TSUTAYA RECORDS, Shinseido, 7 Net Shopping and other shops such as CD Japan (Neowing) could get A3 posters.